Health insurance provider, NIB, has taken steps towards its digital journey after tapping Capgemini to help trial IBM Watson Conversation and Virtual Agent (now Watson Assistant) in New Zealand. According to Capgemini senior digital services manager, Saugata Ghosh, the deployment took about six to eight weeks to get the technology running for NIB. 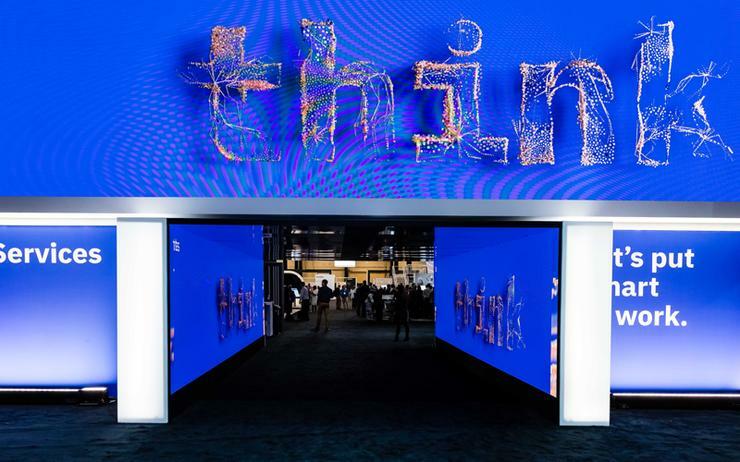 IBM recently revealed Watson Assistant at its annual Think conference in Las Vegas this week, with the technology involving the combination of the Watson Conversation platform with Watson Virtual Agent. Ghosh noted that NIB first spotted the Watson Conversation technology at an event last year, and thought it was time to get on board, bringing Capgemini into project. “It took around six weeks to design and build it, and within eight weeks, we had it in production,” he told Reseller News. “We followed some simple principles, which helped us to deliver it efficiently and led to a good outcome. From NIB’s perspective, they were striving towards two main outcomes. Ghosh explained they wanted to improve customer experience and reduce contact centre call volumes. Ghosh said NIB is currently trialling the technology for about six months, to monitor customer interaction and uptake, and how it will fit into NIB’s multichannel offerings. “NIB will then develop a roadmap as to where it goes from there and we’re already having initial conversations about that,” he said. Understanding the purpose of the technology and the scope of it will and won’t do, were also important factors to consider, Ghosh said. “The other very important factor was having subject matter knowledge right from the start," he added. "So things around what sort of questions would a customer ask, how do those threads of conversation flow, etc. "There was real subject matter expertise on insurance required to define the knowledge base on which the bot will operate." With the analytics running in the background NIB are able to draw out the types of questions customers are asking, how they feel about the experience through its ratings, and understand what customers want to talk about to see if any refinements need to be made in the conversation. “Customer experience is paramount, and you want to create an experience where they’ll want to keep coming back to it. If that happens, then the operational measures will automatically follow,” he said. Julia Talevski travelled to IBM PartnerWorld at Think in Las Vegas as a guest of IBM.